We at ditto have always believed in doing new things & always innovating them in the best ways possible. That’s how we came up with the theme of Spatember & various other things around it. 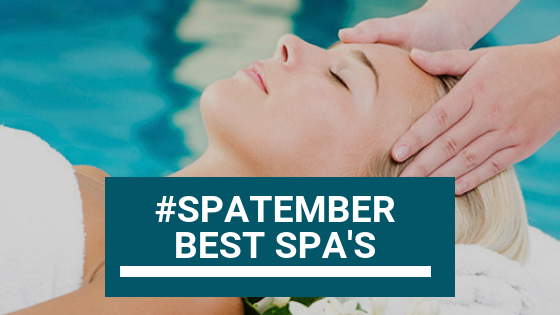 #Spatember – The month dedicated to wellness & all things good! 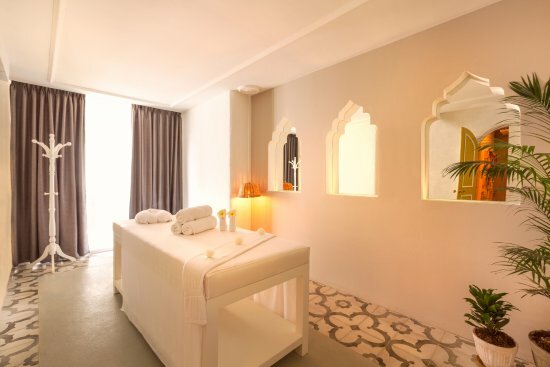 The spa’ey month to pamper yourself and feel at the extreme threshold of self-confidence. The month revolves around SPA, MORE SPA & SOME MORE SPA! Great offers, best-spa’s, DIY posts, Blogs, Posts & all things good is what we think about Spa’s in #Spatember! As per customer reviews, this spa is great service value. Starting with the ambience that it provides the extremely friendly staff & super professional therapists giving the exact pressure needed for the service. Their products, therapies & place are all an amazing package! The spa you would love to go. For all that we know & have seen our customers, they love the vibe the Spa offers! Thy have a variety of options to choose from – Starting with just Swedish, Swedish with scrub, Swedish with face-cleanup. With a price range that would suite your pocket, this Spa has the best options to choose from. Most favorite is what I would call it. 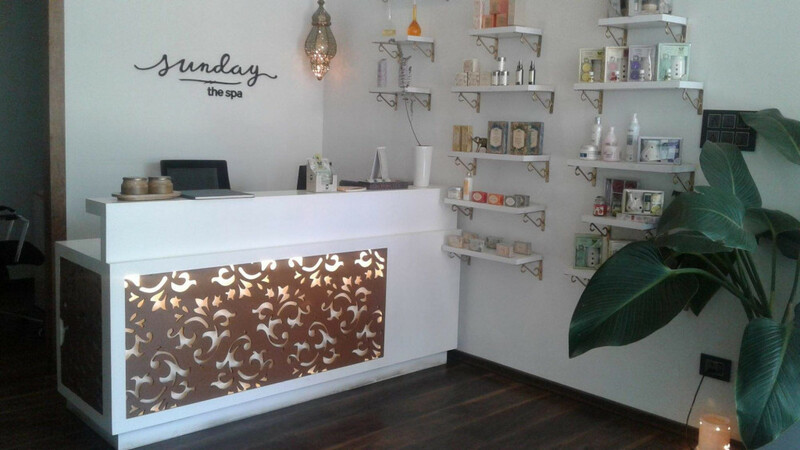 A premium spa & salon with branches all across Bangalore they have an amazing ambience, great staff management, good welcome drinks, best spa therapies & well maintained spa rooms. They have some really amazing salon services as well at prices extremely affordable on ditto. Women friendly, extremely professional & known for providing authentic spa services. 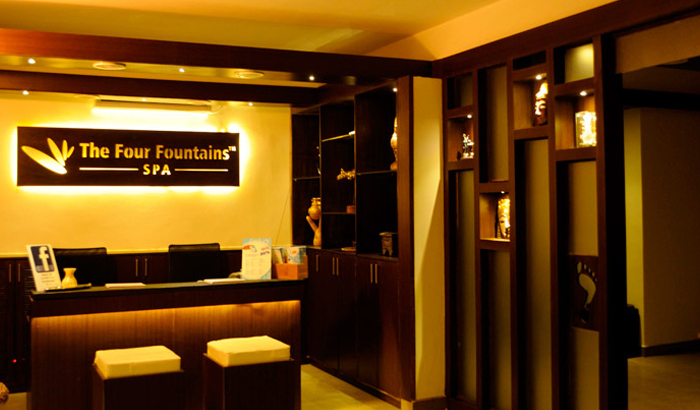 With various branches in Bangalore they are very premium & popularly known for the spa services they offer. Try them to know them & we are sure you will stick to them! Super impressed is what we were with the space that the spa has! Huge, premium, royal, luxury are not even enough words to describe the ambience of the place. A beautiful setting to take up a spa. Must try to experience a good spa service. Previous story 7 Reasons To Give Yourself a Spa Therapy!